Is Mainstream Media Botching Reporting on Our Faith and on Morality? Sick of mainstream media silence/misrepresentation on Vatican/Catholic news? Get your Catholic news and perspective from the source, get it live, and get it on your iPhone or iPad. We will help the media with doing their job. The Pope App has arrived! 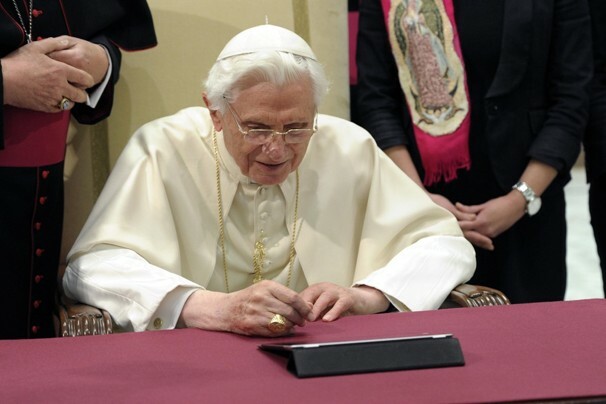 The Pope App is free. It provides live streaming of papal events and video feeds from the Vatican’s webcams. Plus some messages and inspirational quotes from Pope Benedict XVI. 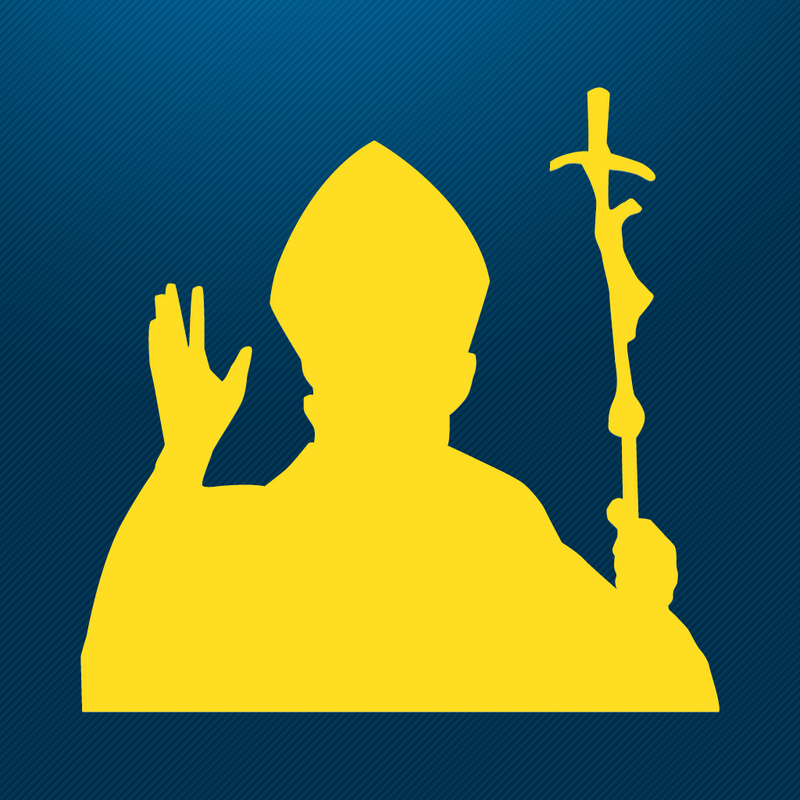 The Pope App is available immediately for iPhones and iPads. An Android version will be available in February. Leave it to Pope Benedict to find ways to circumvent the silence of the mainstream media! The name of the App is Pontificium Consilium de Communicationibus Socialibus. For a message from the Pope on how we should all be using social communications, as he calls for evangelism on social networks, see Social Networks: Portals of Truth and Faith; New Spaces for Evangelization. For more details on the Pope App, see Canada’s Catholic Register. Don’t Like the Job Mainstream Media’s is Doing? We’ll Do It For Them! Pope Benedict at the Helm, and 1 Billion Catholics Following. Wall Street Journal article supports Pope Benedict! Here goes TIME Magazine again, dissing my Church!